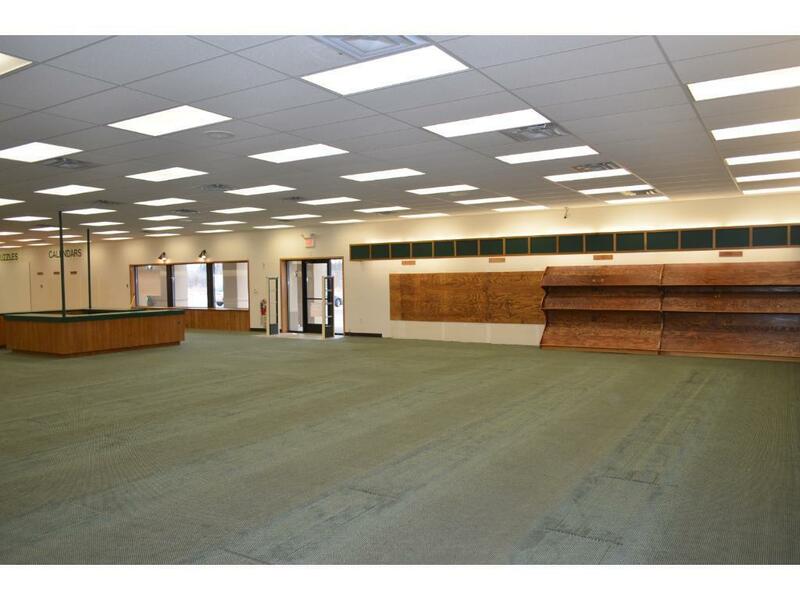 Fantastic opportunity to purchase a retail building located along the busy Hwy 371 corridor in Baxter. 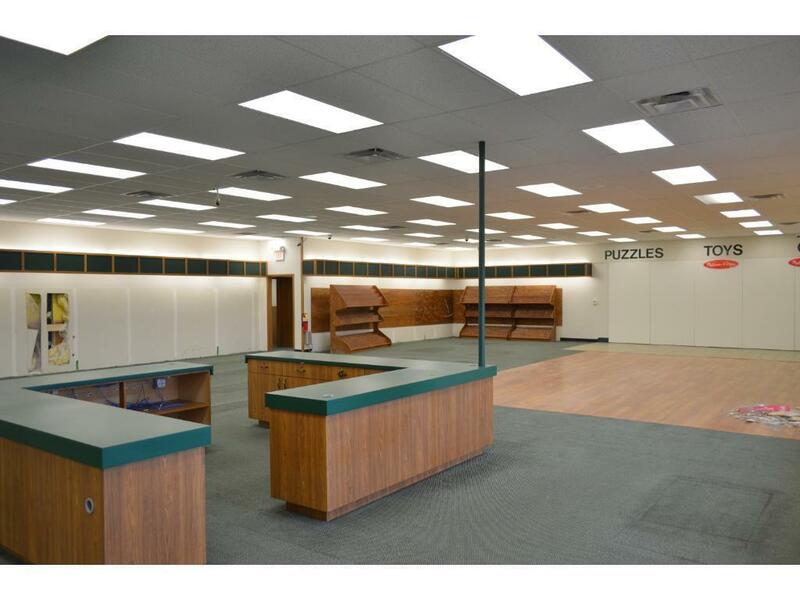 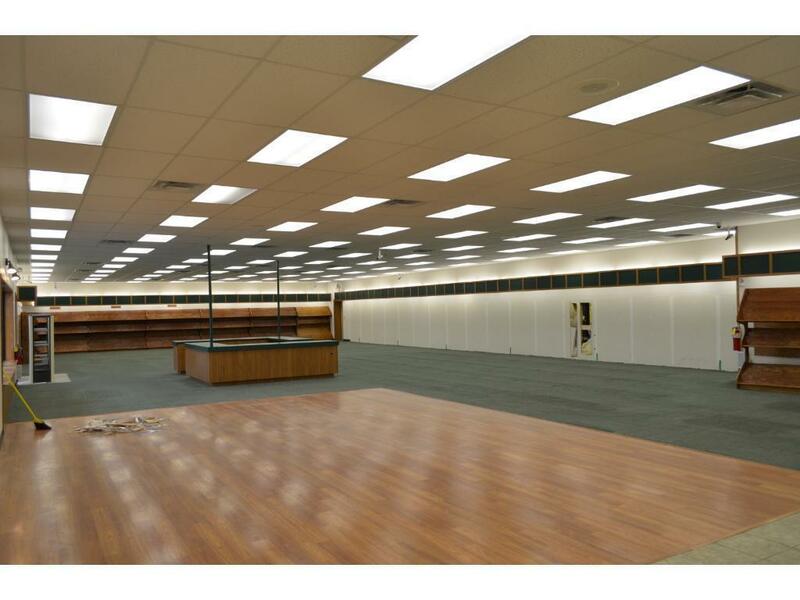 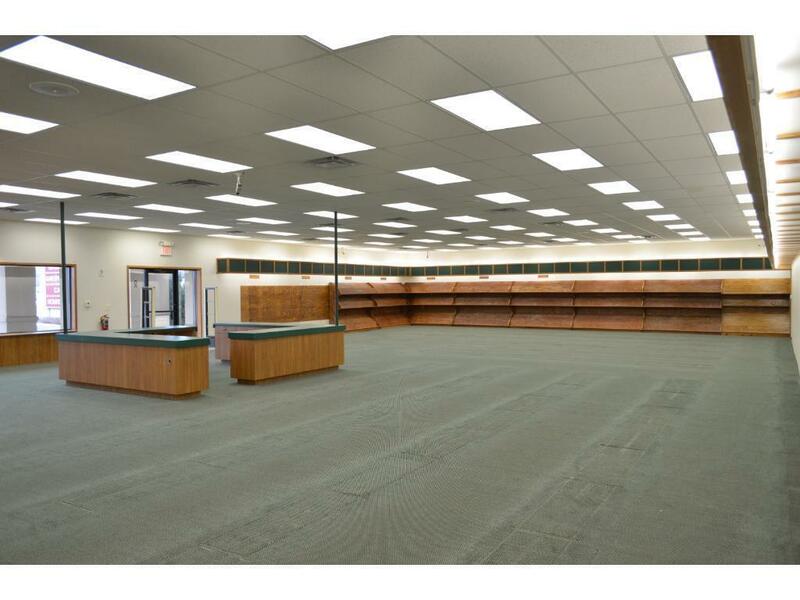 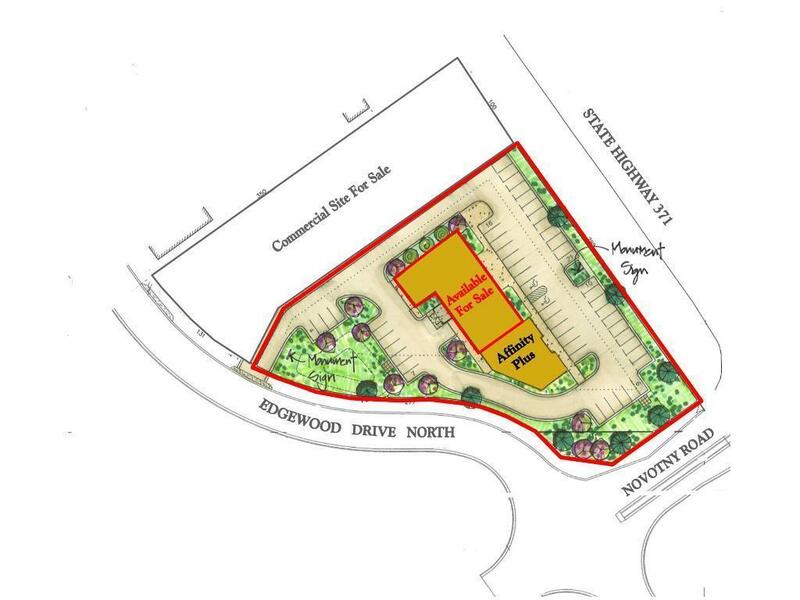 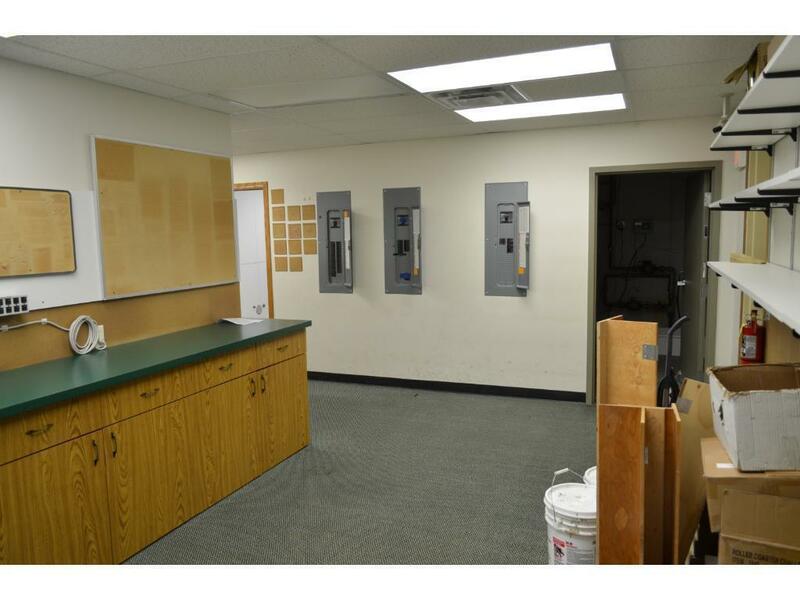 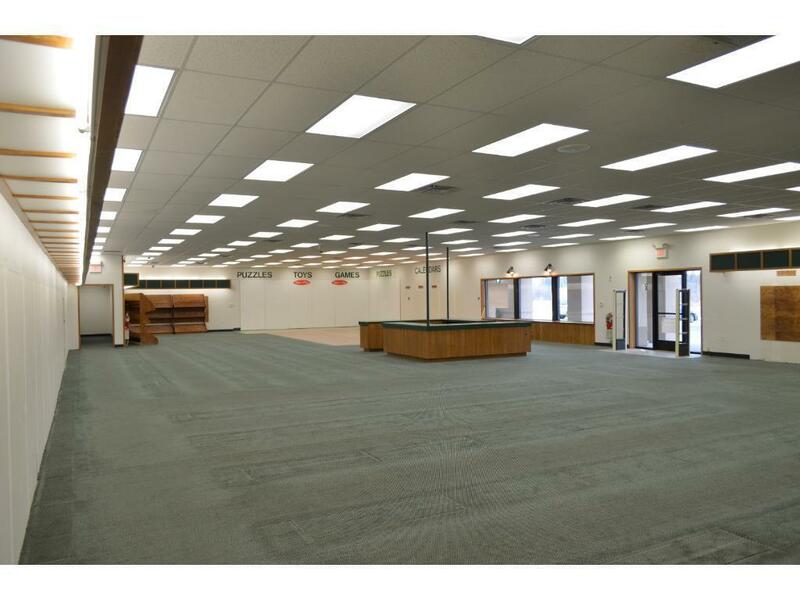 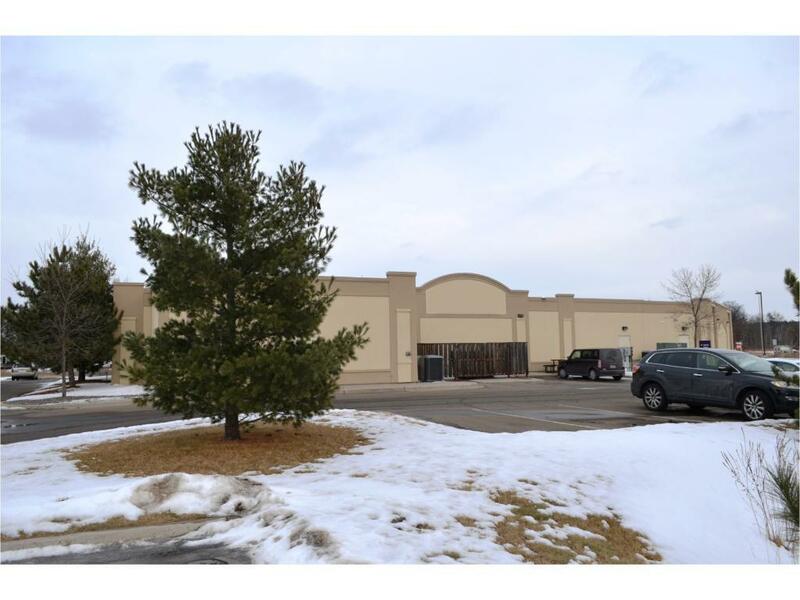 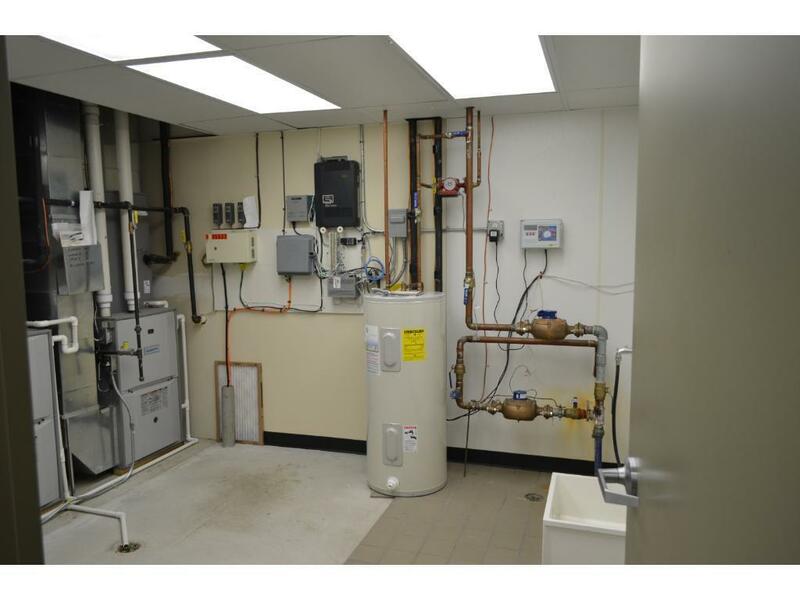 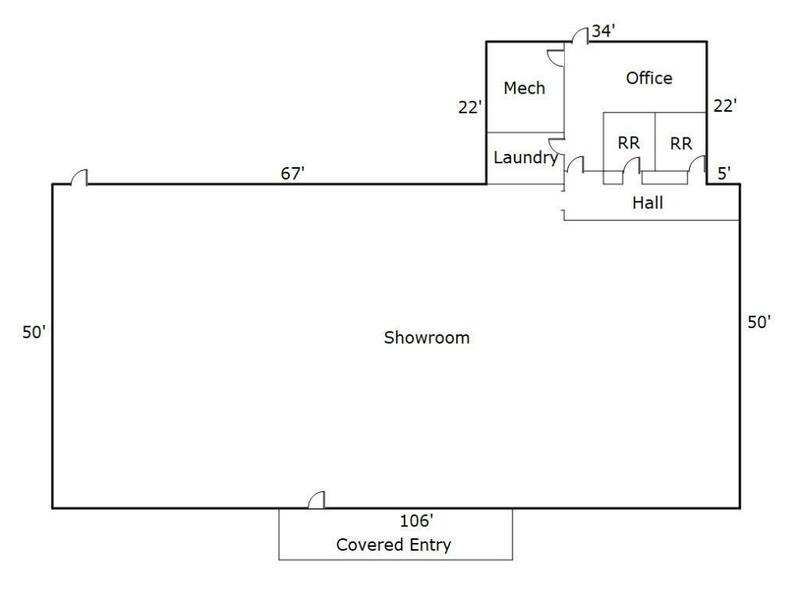 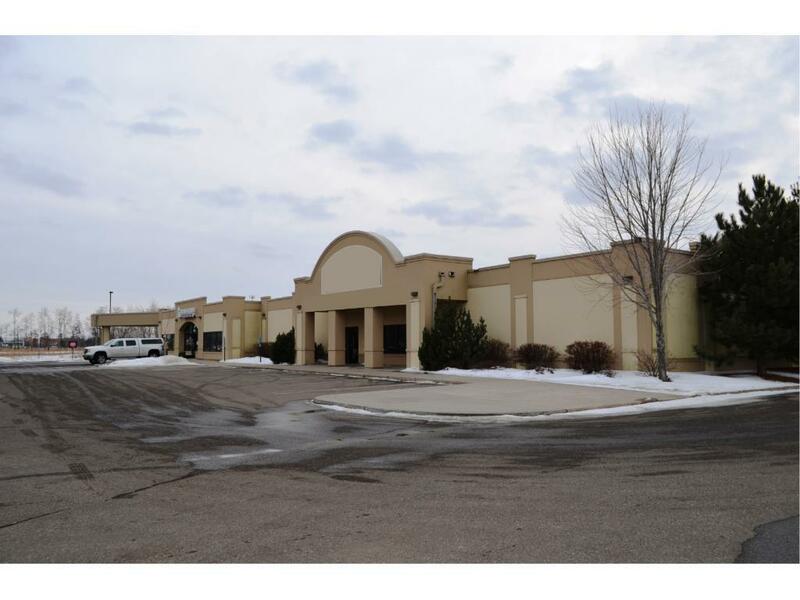 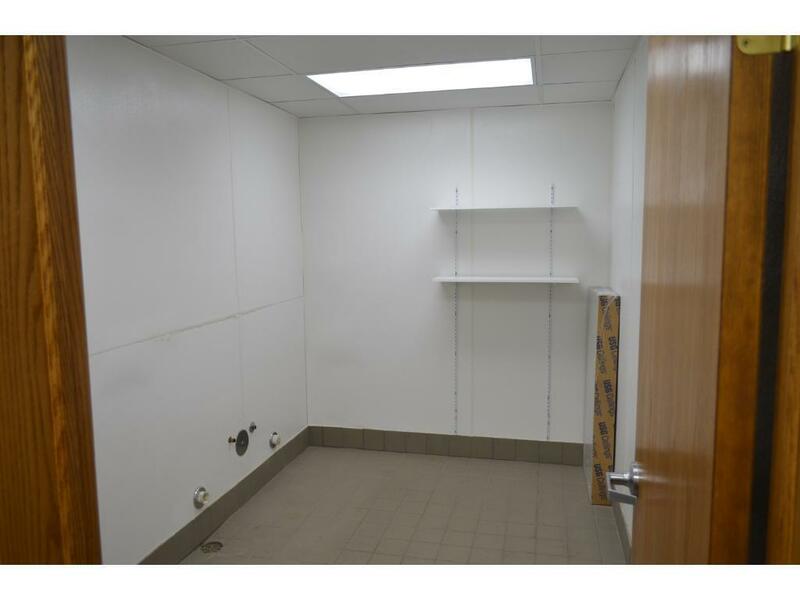 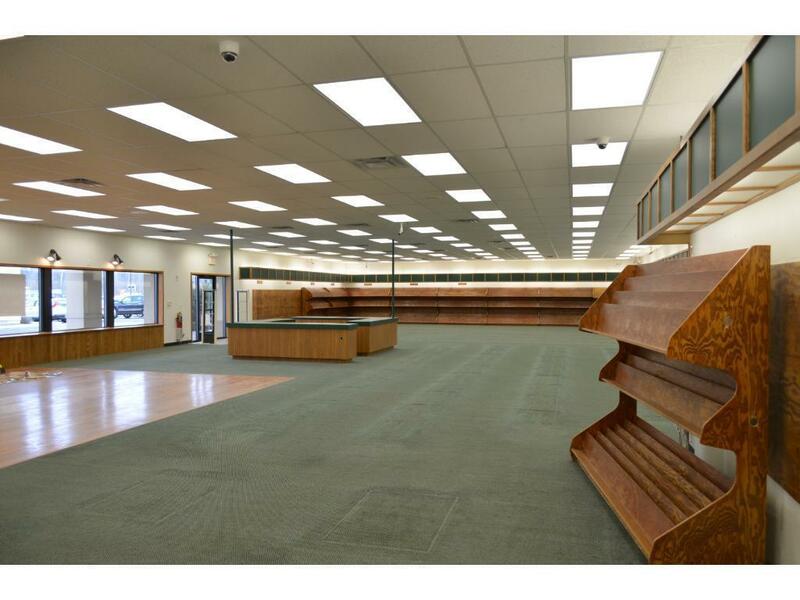 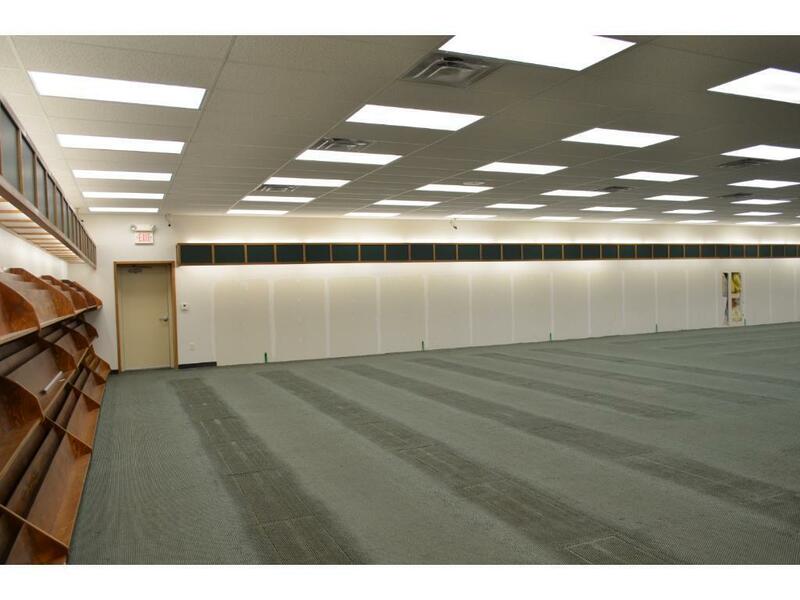 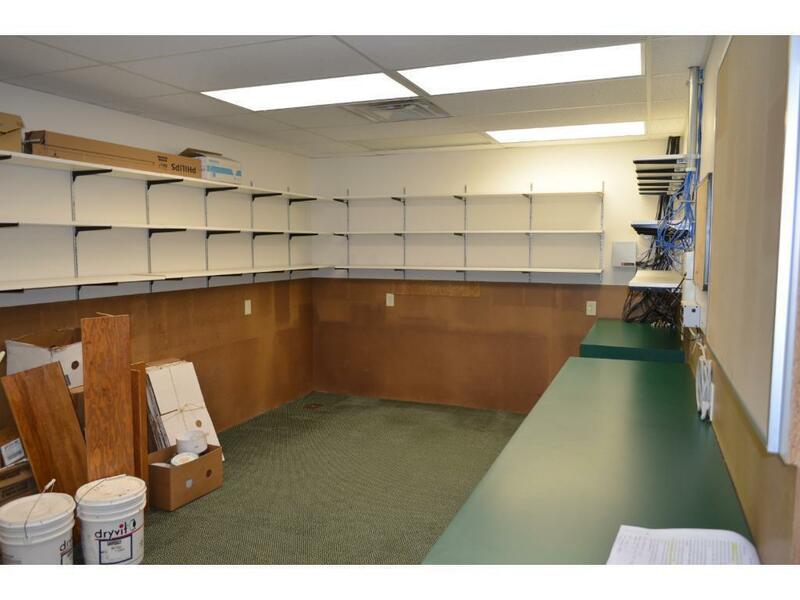 Ideal space and location for a retail, office-service or restaurant business. 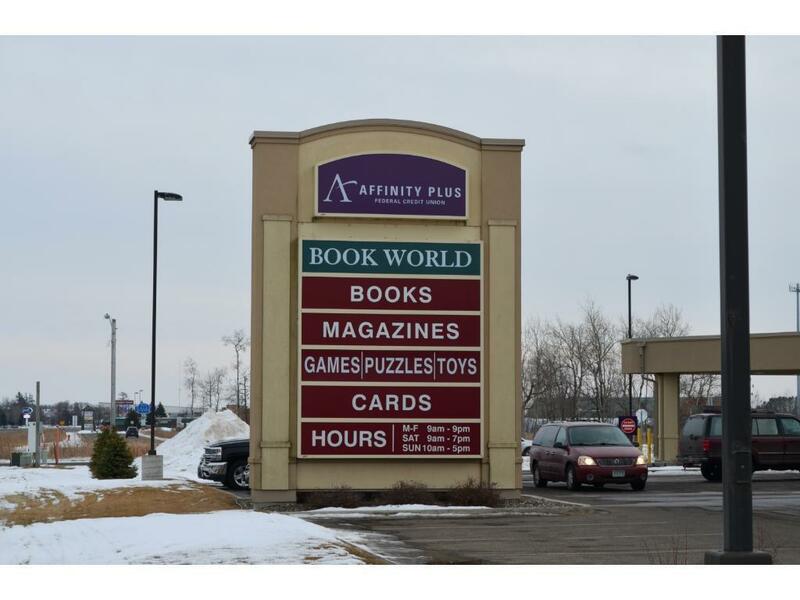 This area has become a rapidly growing retail destination for tourists and locals alike. 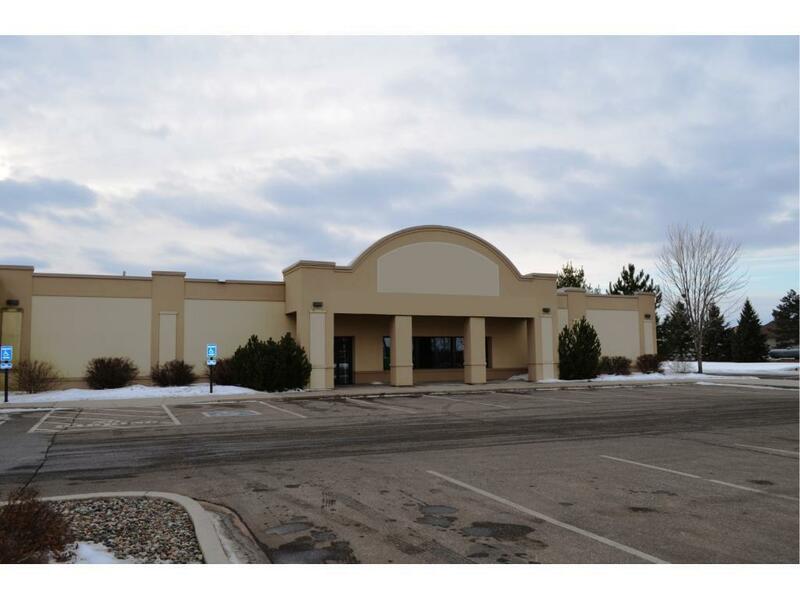 Enjoy easy Hwy 371 access, ample shared parking and excellent visibility in a high traffic area.